Many people come across an annoying problem that their mobile battery is always low and you ave to charge mobile again and again. However there is a catch, you can easily check where your battery is going away. 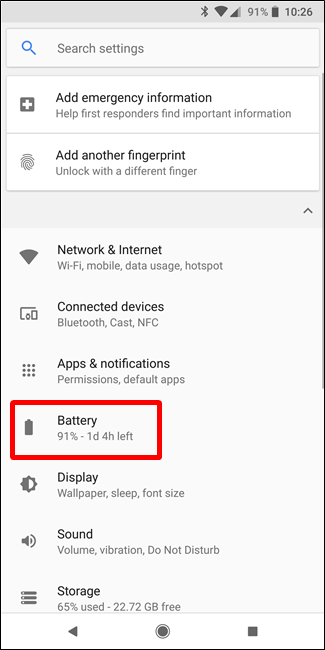 Android Battery screen can easily show you that which app is draining most of your Android’s battery. 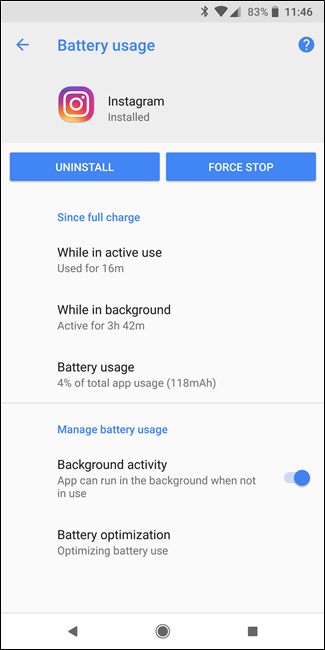 Apps Consuming Battery on Android phone are always silent and most of the times people don’t even understand why their mobile’s battery is always low. So in order to stop such apps from draining your phones battery, you need to check which app is the criminal. In order to go to Battery screen, open the Settings app from your app drawer>Device> “Battery” option. 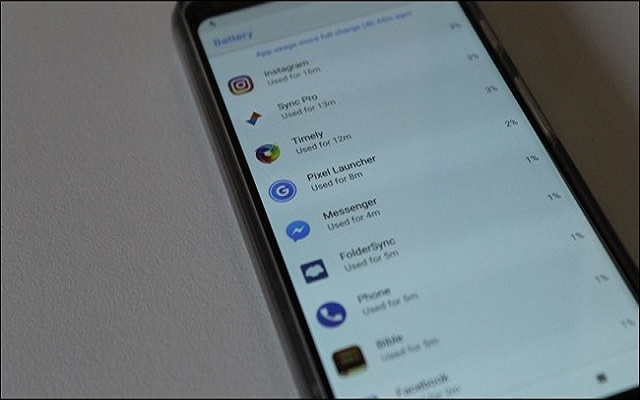 In Samsung devices there is a battery menu which can be accessed by taping on the “Battery Usage”. So you can see what exactly is draining your mobiles battery power. You can click an app or service to view more detailed information. So one can easily know which App is consuming most of the battery. Samsung Galaxy Phones come with some marvelous pre-installed apps that are loved by people. However if such apps devour a mobile battery, they are not welcomed. One of such apps consuming a mobile battery is Samsung Pay. Samsung Pay is a mobile payment platform widely used by many people. 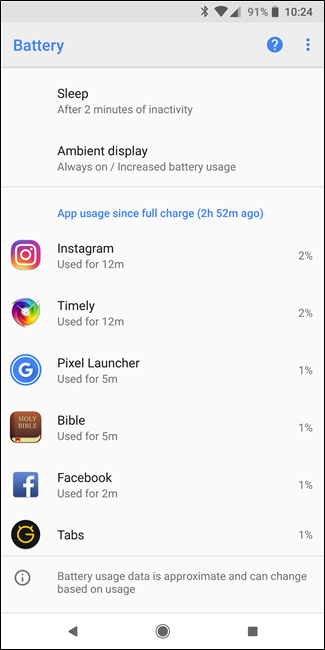 This app was consuming 60% of mobile’s battery.